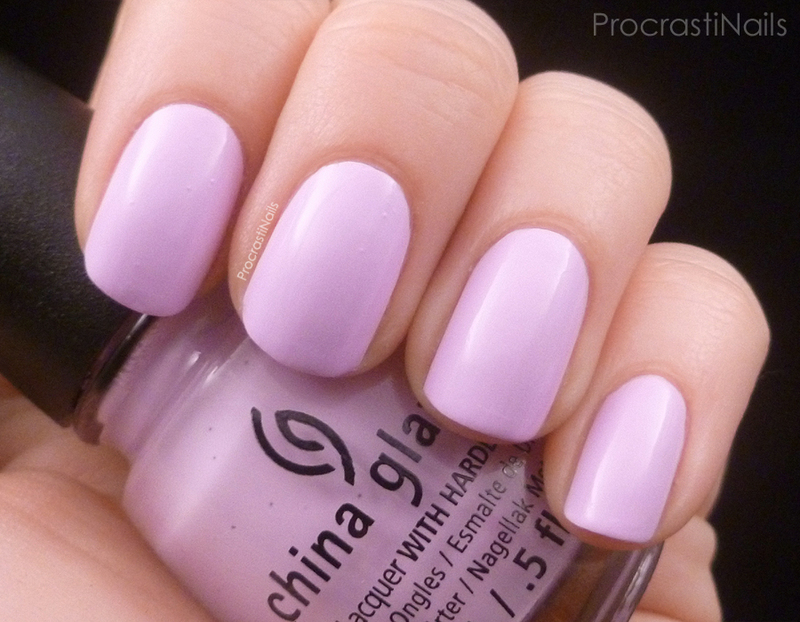 Today I have some swatches of one of the shades from the China Glaze City Flourish Collection - In a Lily Bit. When I was going through the folders on my computer and saw the title of this one I had to double check that it wasn't one of the polishes from the Nicole by OPI Modern Family Collection... Damn Modern Family characters are always on the brain now! In a Lily Bit is a lovely pastel purple-leaning pink creme polish, and it went on without any problems. In these pictures I used three coats but I think you could get away with two if you didn't have time for more than that. Overall this is a lovely addition to my pastel polish problem (P3!) and I'm looking forward to getting some more use out of it in the future! I feel this could be a good polish for stamping... We'll have to test it and see! My Simple and Clean Pride Mani! Guest Post Over @ Nail Art Novice! Sephora Formula X Bamboo Stamping!